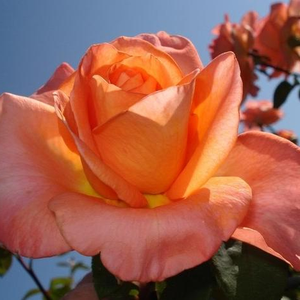 The color of the flowers is orange, but they also have a golden tone. 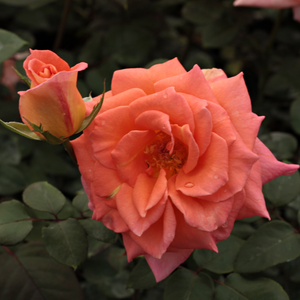 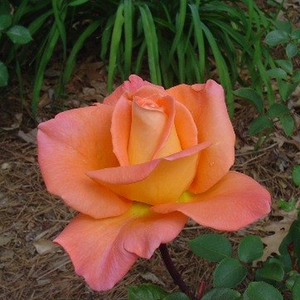 The color of the flowers is orange, but they also have a golden tone.Fine shape rose, suitable to decorate flower beds and as cut flower in vase also. 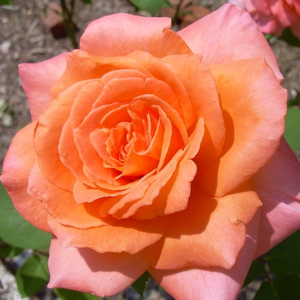 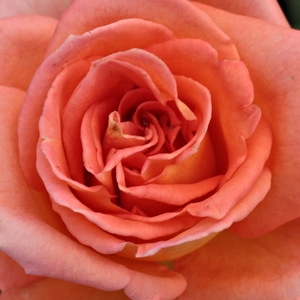 Profile: The color of the flowers is orange, but they also have a golden tone.